Since 1992, Jeff Warren has aggressively represented North Carolinians who have sustained severe and significant injuries whether in the workplace<, at a hospital or nursing home, or on the highway. Jeff has obtained over 20 verdicts and settlements in excess of $1 million on behalf of his clients in a wide variety of cases including negligent highway design, inadequate security and delayed cancer diagnosis. He brings to the firm a thorough understanding of the law regarding catastrophic auto and truck accidents, premises liability, medical negligence and construction accidents. His hard-earned track record of success on behalf of the firm’s clients reflects his skill, dedication and conviction. He has been selected for membership in The Best Lawyers in America, Super Lawyers and The National Trial Lawyers Top 100 Trial Lawyers. Jeff has served on the Board of Governors for the North Carolina Advocates for Justice, an organization that, like him, is dedicated to protecting the legal rights of those injured by the negligence of others. He also serves as a Trustee on the Advocates for Justice’s Political Action Committee. 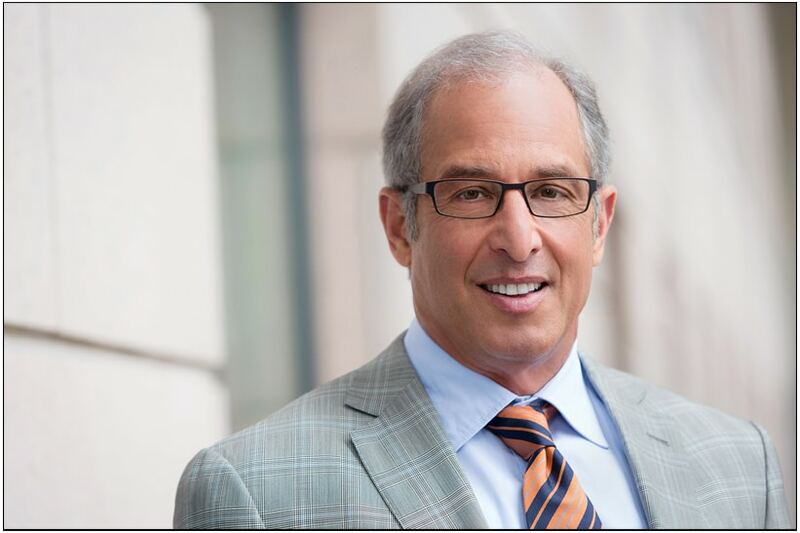 Jeff Warren is quoted frequently in North Carolina legal publications on various legal issues, and has appeared frequently on Charlotte-area television and radio stations, providing legal advice to listeners and viewers on such subjects as medical negligence and workers’ compensation. He is a sought-after speaker for legal seminars. An honors and Order of the Coif graduate from the University of North Carolina School of Law, Jeff brings a diverse background to the practice of law. Prior to law school, Jeff was a Captain in the U.S. Air Force, flying KC-135’s throughout the world for six years. Jeff amassed over 2,500 flight hours providing air-to-air refueling to our nation’s military aircraft. He won multiple awards and commendations for his service, and was honorably discharged in 1987. Before his military service, Jeff worked as a newspaper reporter for the Washington Star, at that time one of the country’s largest daily newspapers, and was a radio news writer with the Voice of America, which broadcasts to millions of listeners worldwide. He received his undergraduate degree with high honors from Towson University, where he played varsity basketball.